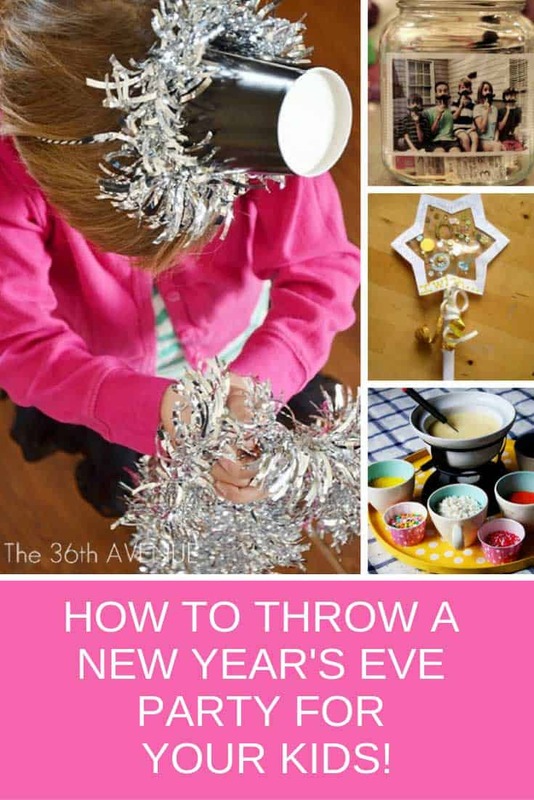 Some fabulous crafts, recipes and activities that you can do to throw a New Year’s Eve party for your kids. 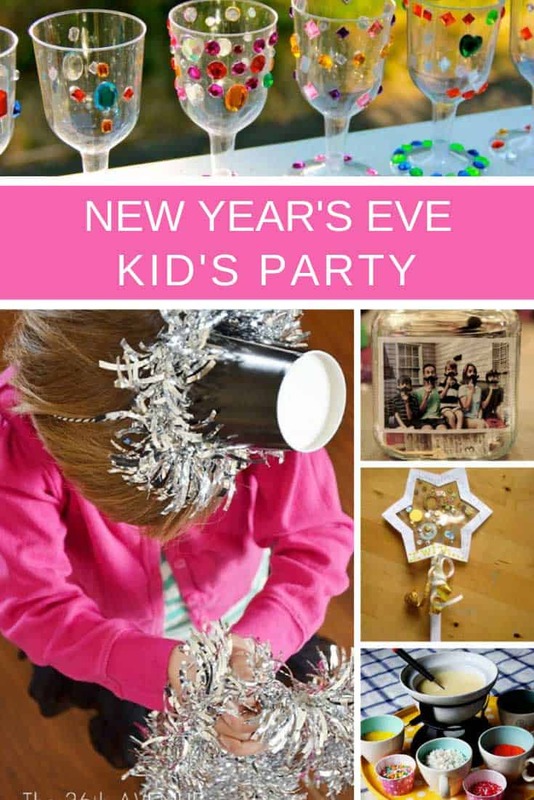 New Year’s Eve parties are usually a grown ups only affair, which is just fine until you have kids and have to pay an extortionate amount for a baby sitter. And besides, why should the younger ones miss out on welcoming in the New Year? 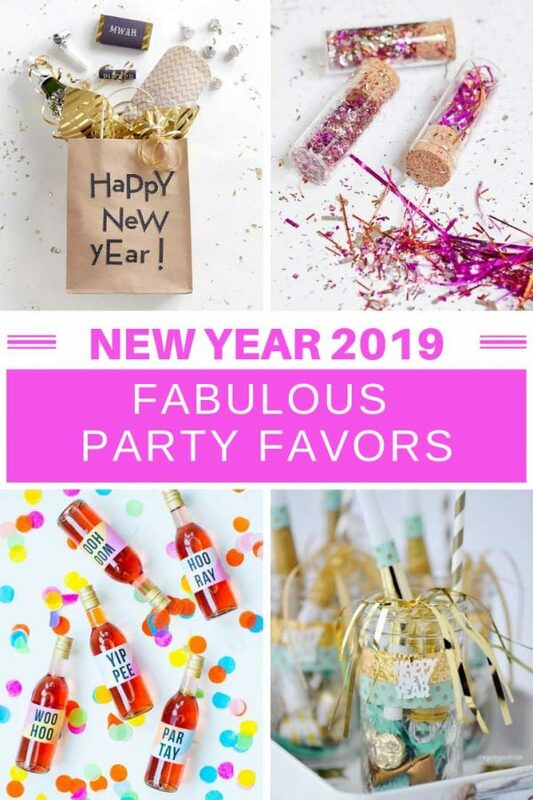 This year why not turn the tables and throw a family friendly New Year’s Eve party for your children and their friends. The secret is that instead of counting down to midnight, you count down to noon! 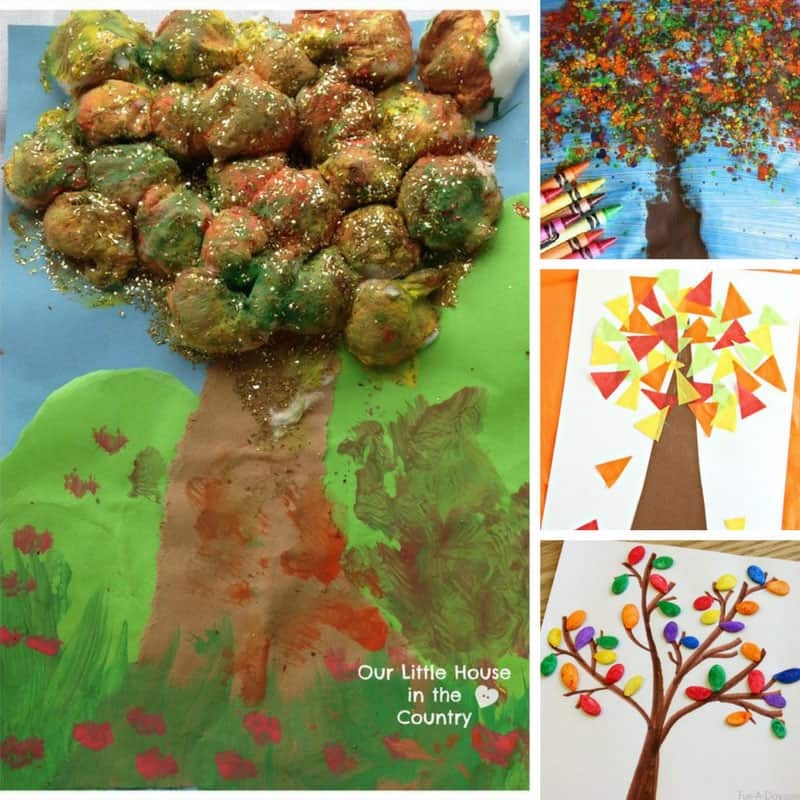 The week between Christmas and New Year can be a bit dull, so get the kids involved with making decorations for the party. 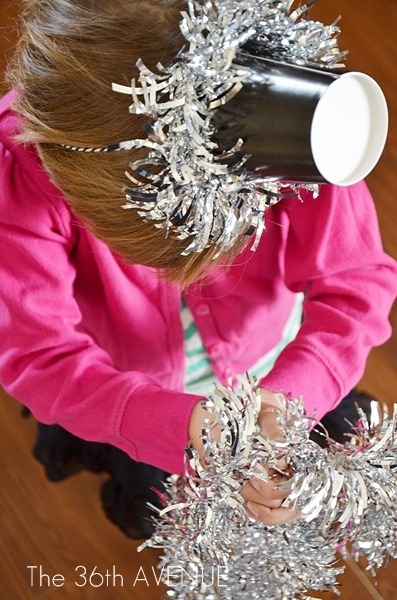 These paper cup party hats are so sparkly, they’re perfect for a New Year’s Eve party. 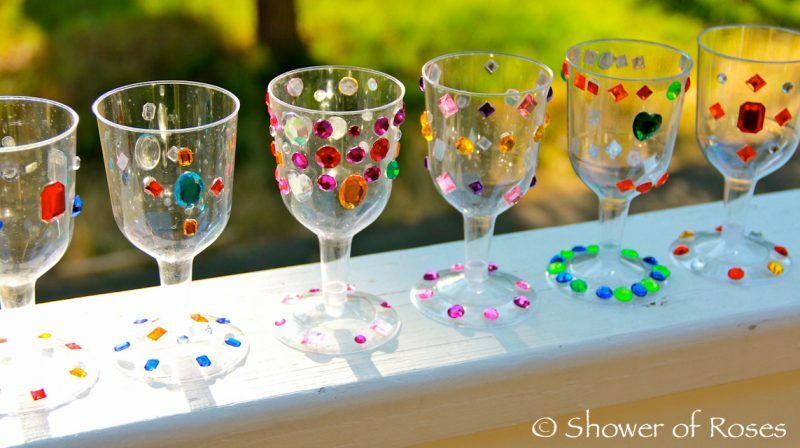 Even the youngest toddler will be able to get involved turning some plastic cups into goblets for the children to drink from. 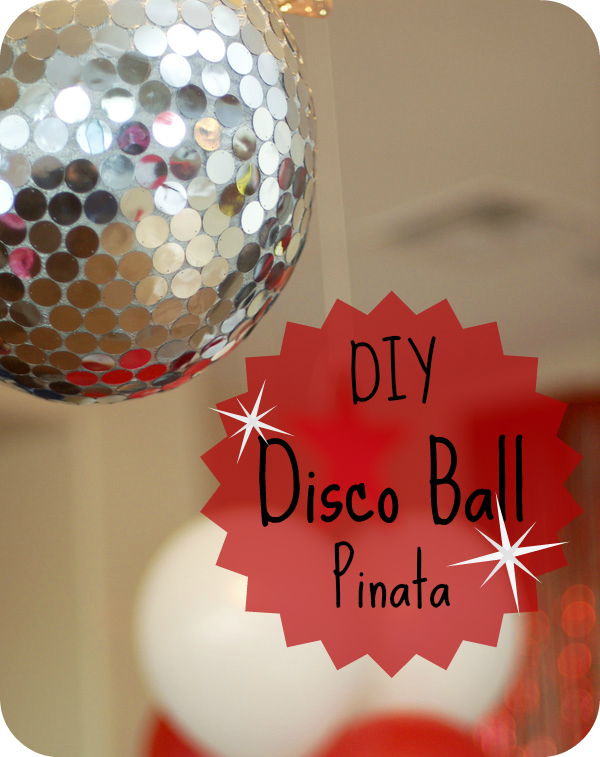 No party is complete without a glittering disco ball, and the fabulous thing about this one is it’s actually a piñata! 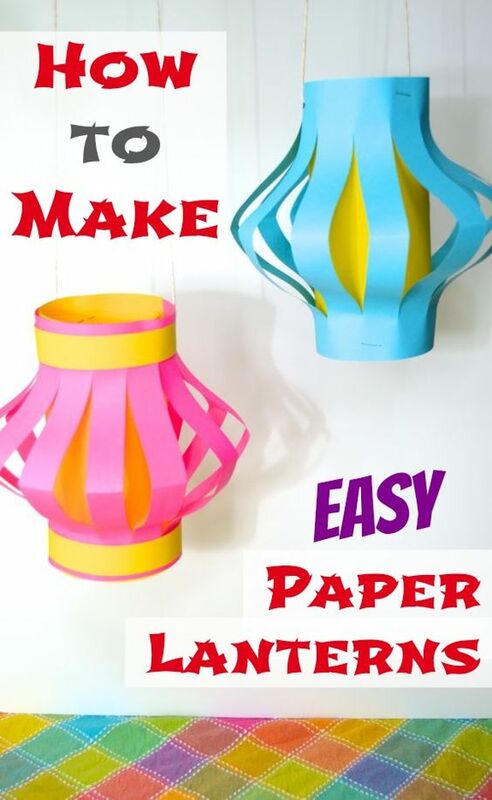 And for some cutting practice the children could make some beautiful Japanese Lanterns to hang in the party room. 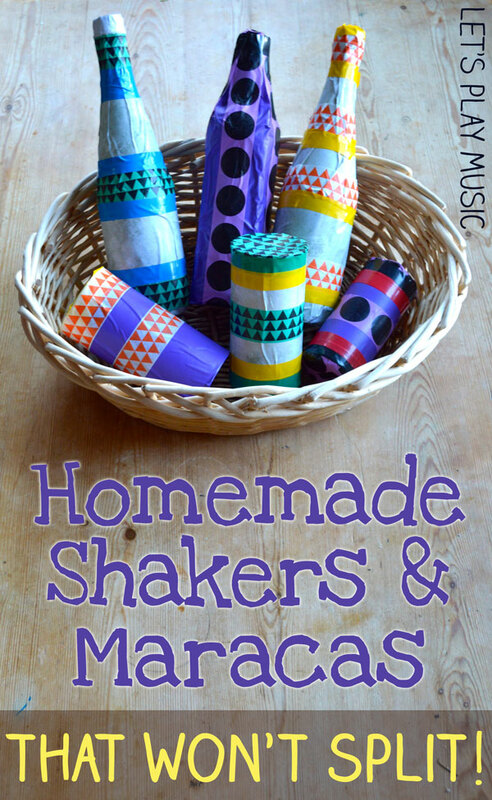 And finally work together to make some shakers and maracas so that party guests can welcome the New Year in with lots of noise. You can’t have a party without party food right? 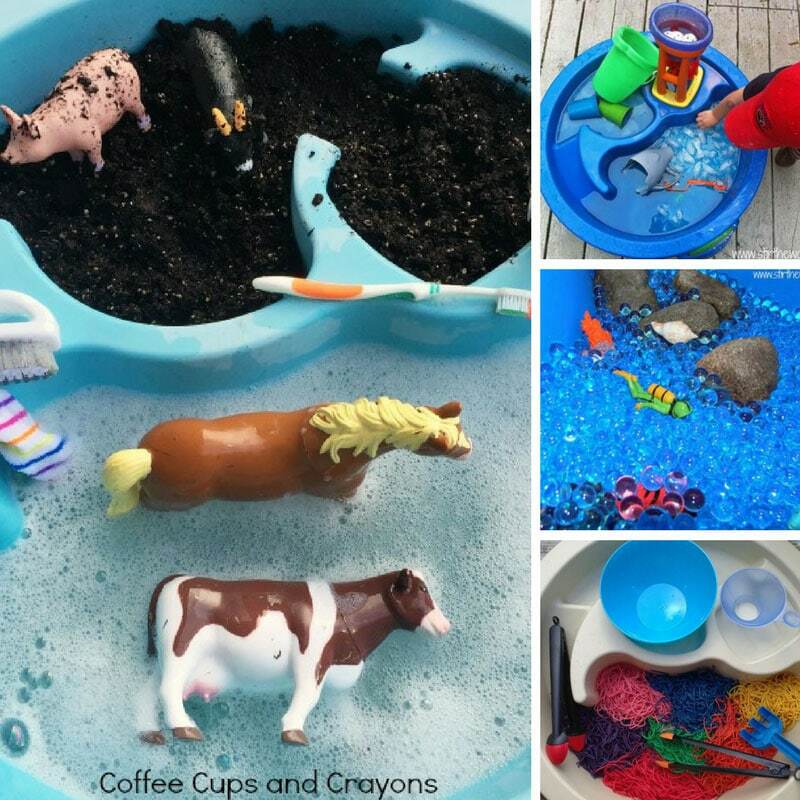 So how about making some of these kid-friendly recipes that will make them feel all grown up! 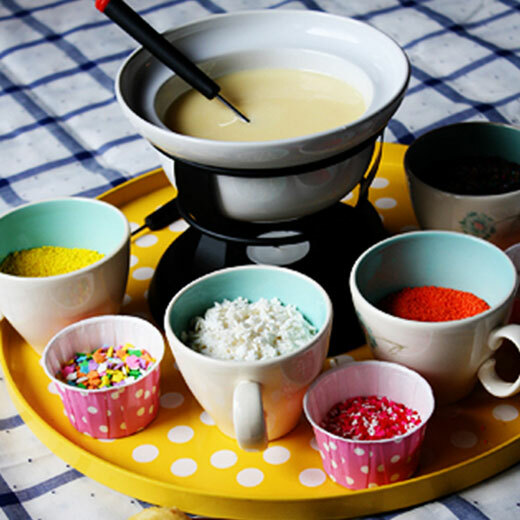 Grown ups seem to enjoy fondue on New Year’s Eve and the little ones can enjoy a cupcake version which is safe for them because the dip isn’t hot. 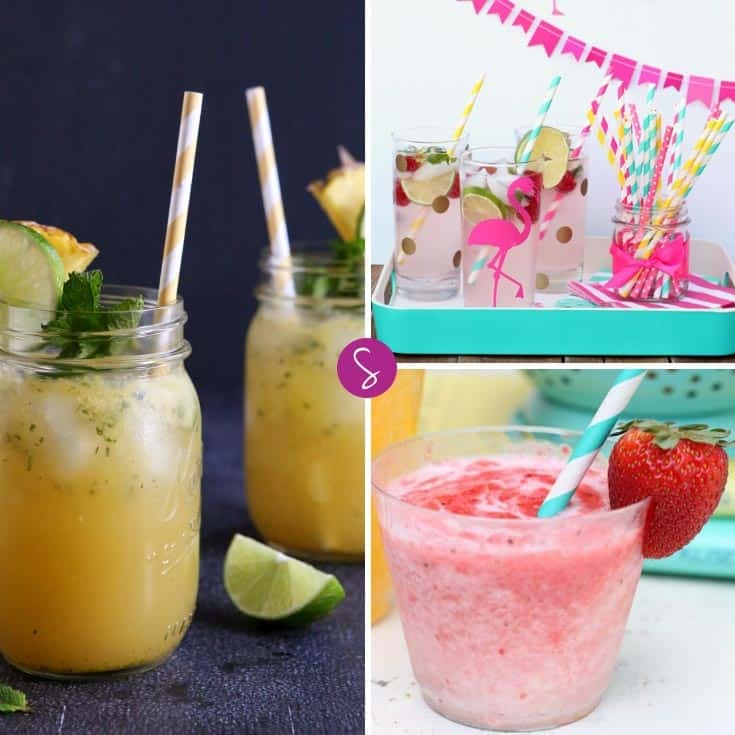 And of course they’ll want a kid friendly cocktail to sip too. Most mocktails are full of sugar so try these coloured ice cubes instead, for a rainbow drink made from water. 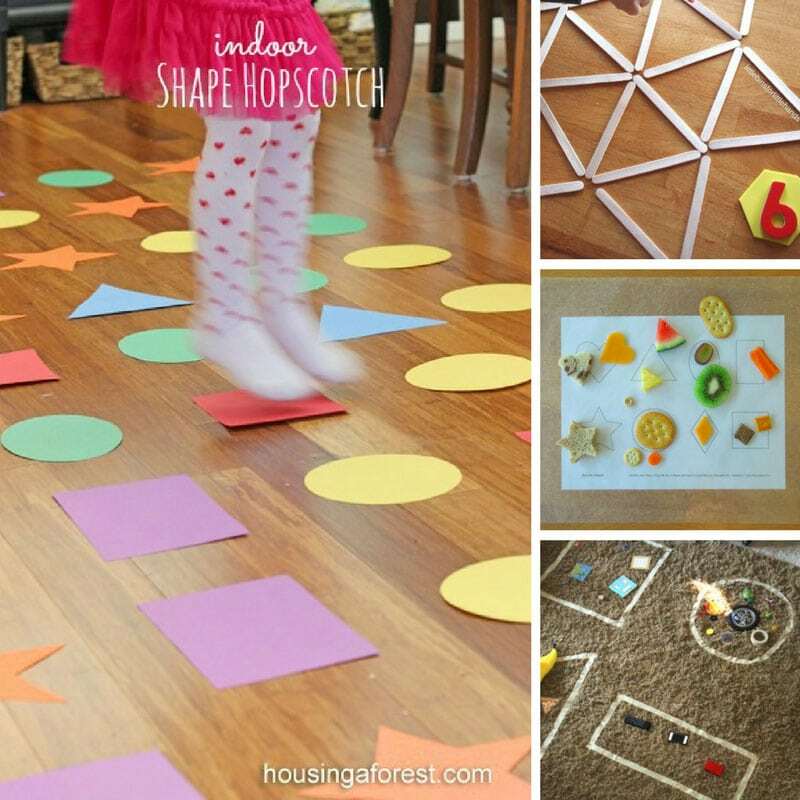 And here are some neat New Year’s Eve party activities for the kids to have fun with during the party itself! 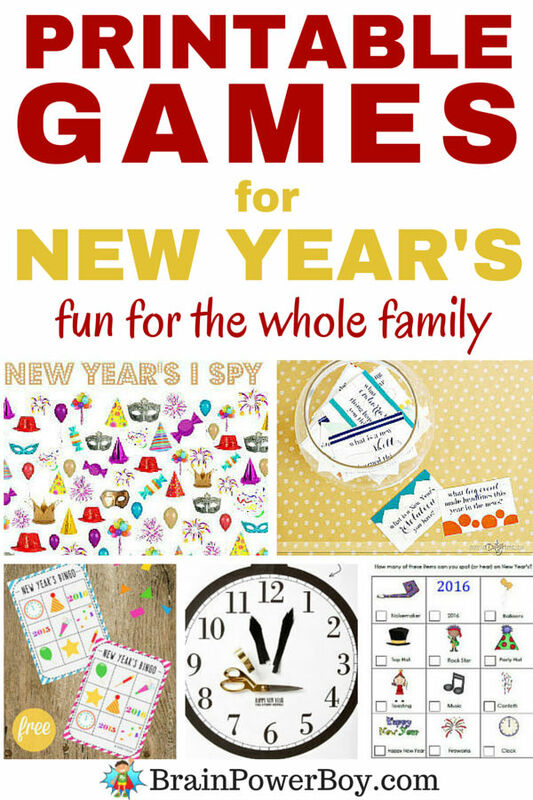 These New Year themed printable games include pin the arms on the New Year clock and I spy! 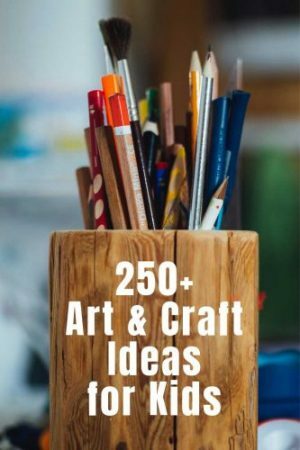 Ask all of the children at the party to fill in a questionnaire and then make a time capsule to open at an agreed date in the future. 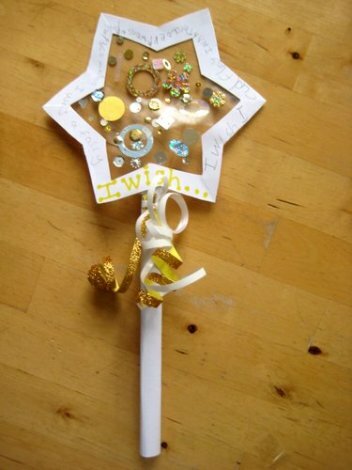 Have a craft session and make some fireworks pictures or a wishing wand. 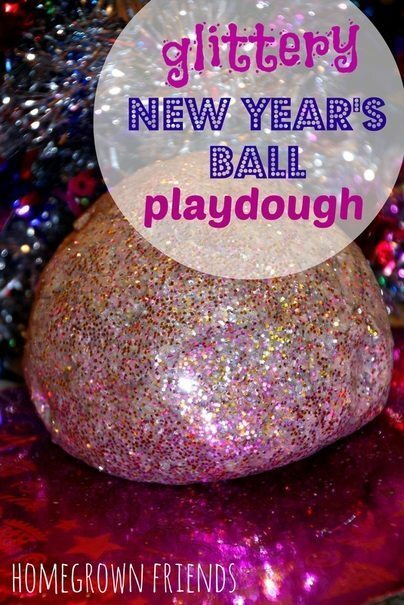 The toddlers at the party will enjoy playing with sparkly play dough, just make sure there’s an adult supervising at all times. 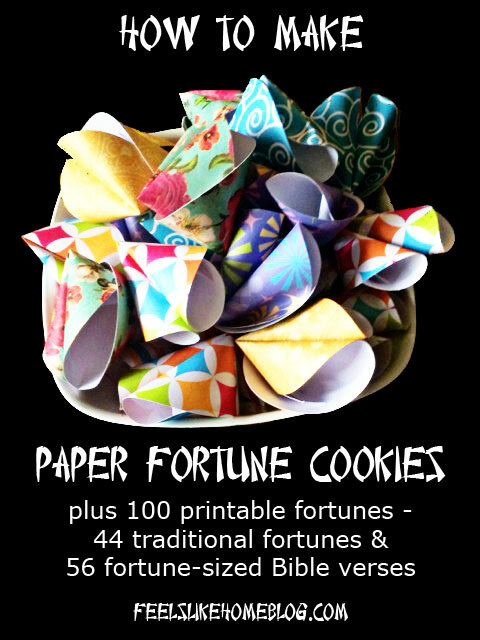 Let the kids enjoy a balloon drop and open a fortune cookie to see what the new year will bring for them. 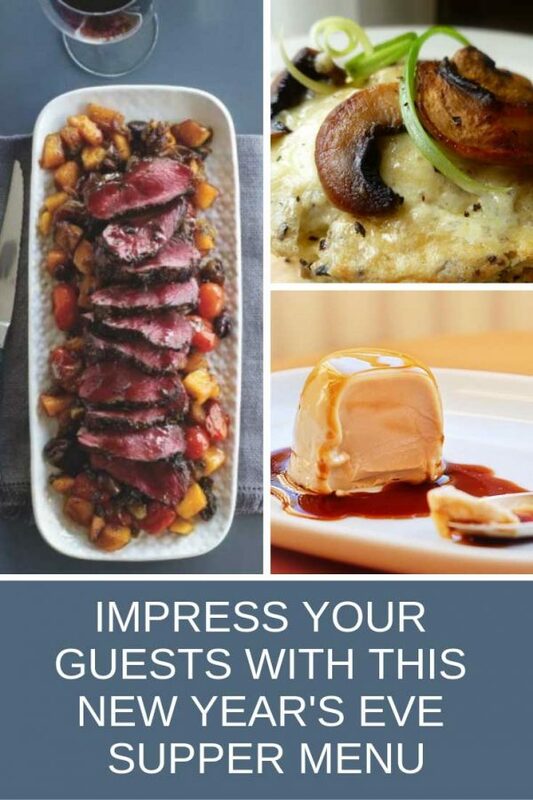 Have fun welcoming in the New Year! 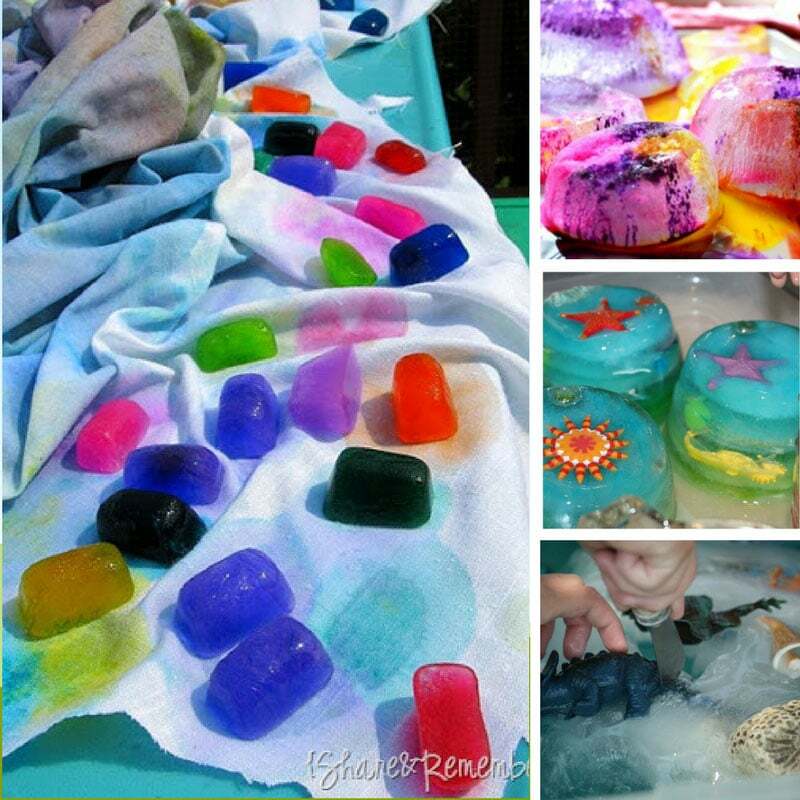 27 Incredible Ice Activities that Are Basically Magic!